As we know that Google has become the most important part of our lives. Google has come as a blessing with the huge amount of knowledge and never disappoints its users. Google gives us whatever we need! 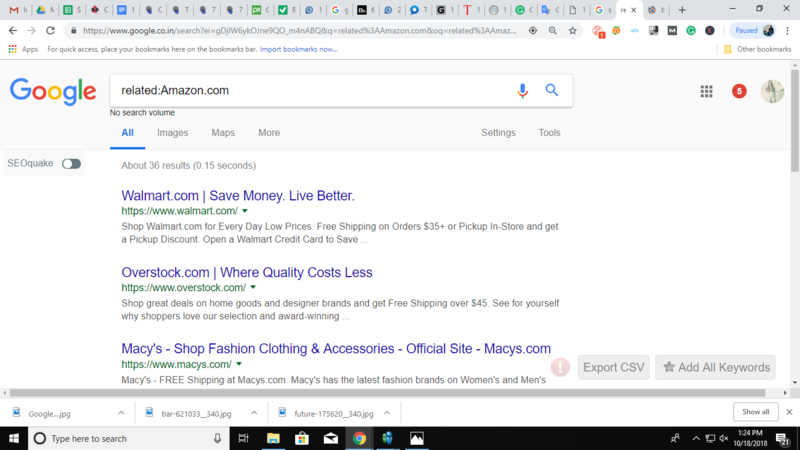 You just want to put the keyword in the search box and hit enter. As in quick moving lifestyle, everything needs to be done efficiently, this is even right for Google Search also. 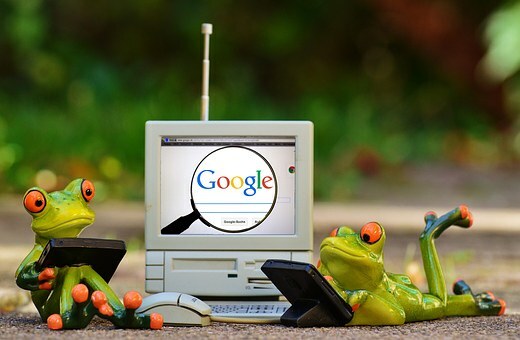 There are many magic secrets in Google search, understanding these tips can make you the master of Google search. 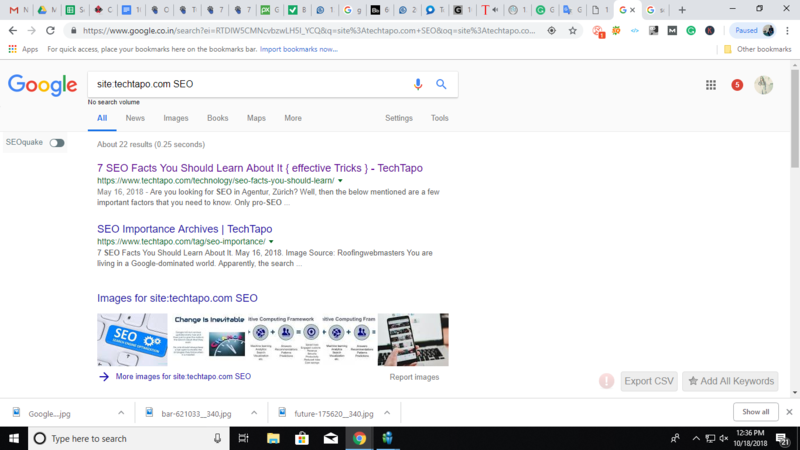 For example, if you search “site: techtapo.com SEO” it will bring up all page on techtapo with the word SEO in it. The syntax is a very simple to show you here. 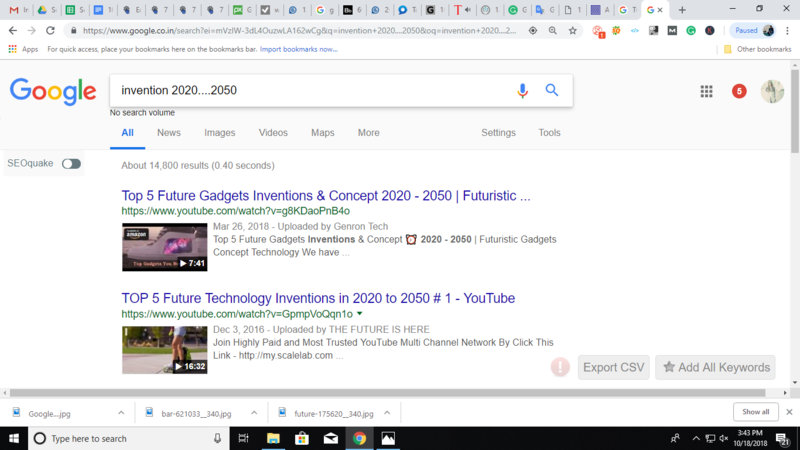 This will search for all content about SEO but only on techtapo.com. Any other search results will be removed. If you want to get particular content on a particular site, so, this is the way you can use. 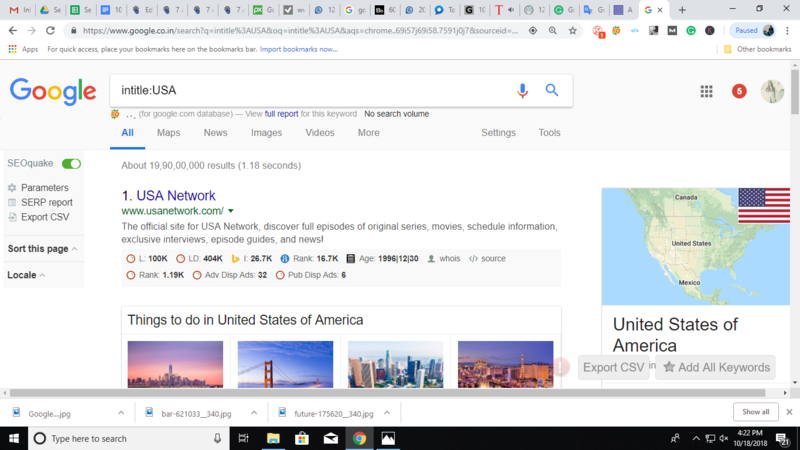 You can use this Google Search Tricks to find more similar sites. For words that appear in the vocabulary, you will be capable to see language and a diagram of its use along with the definition. Google will even filter the web to explain those words. Google recognizes an * as a missing word and should fill in with the most appropriate result. Thus, if you forgot a word in a phrase or tell, you can use it to find the phrase with the word you are wanting. So you can Find missing words in phrases by using the star trick. 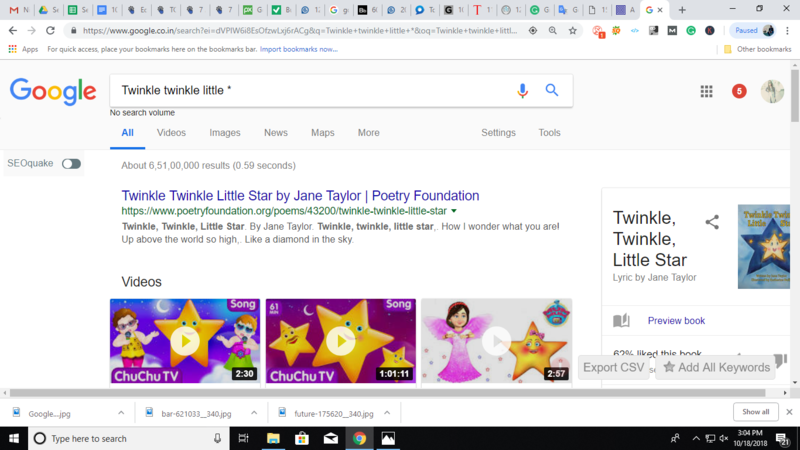 For finding specific title your can use intitle which helps you to search for words in the page’s titles. Google is not limited to search only the content but can also search the titles of the pages. 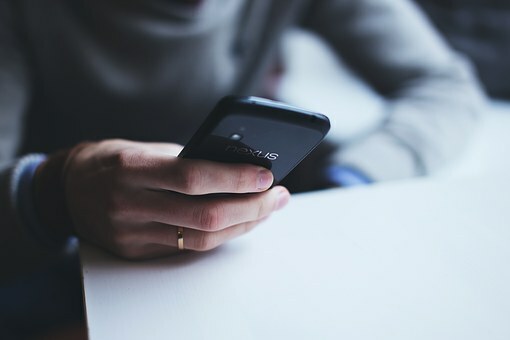 Titles normally explain the meaning of the content and a search in titles gives you a clean list of results whose contents are more familiar to what you are searching for. For example: “intitle: USA” gives the results having ‘USA’ in titles. Time lets you see the latest real-time of any country in the world. For example: “ time Dubai” lets you understand the current and accurate local time in London, and “time 10001” indicates the time for New York. So, If you really want to know about the correct time of your area then you can type “time” and city name easily in the search box. Weather lets you see the real-time weather news for any country in the world. For example: “weather London” will get you correct weather updates for the London. 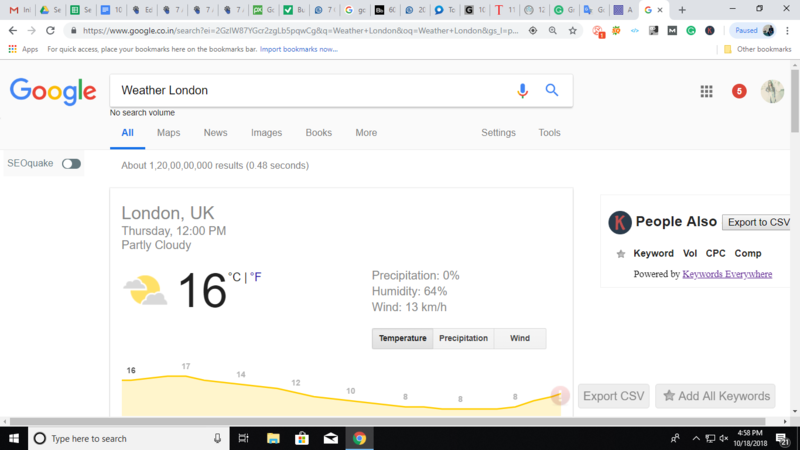 So, If you want to know about the weather information of your place then you can type “time” and city name in the search box. 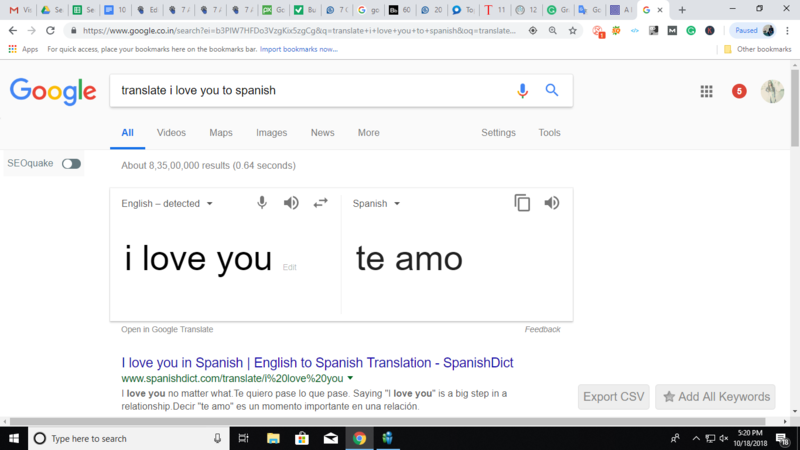 If you want the translation of words than you can use this simple google search trick and it helps you a lot. 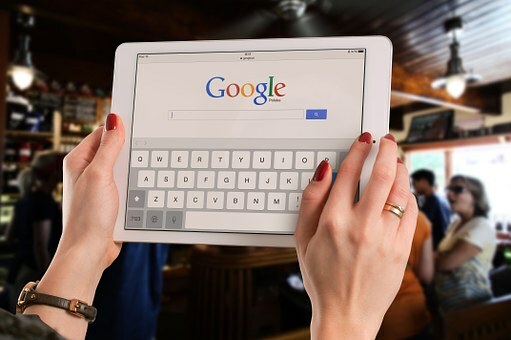 Therefore, these are the 9 Google Search Tricks outlined above. Now you can get anything and everything which you could ever need on the Google Search. Now start using your newfound magical Google Search Tricks to defeat the world. I hope you got this article helpful. If you like, don’t forget to share it! Also, If you get any new Google search trick, then feel free to let us know in the comments box.